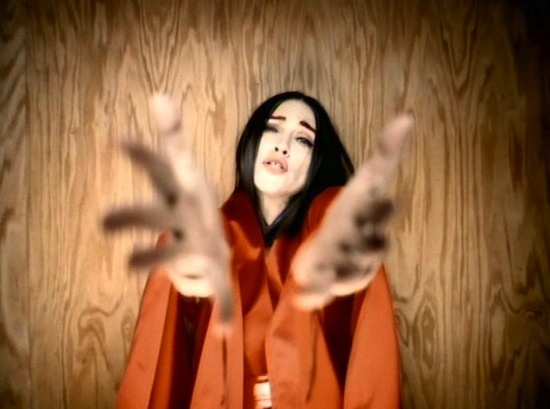 On February 13 1999, Madonna’s music video for Nothing Really Matters premiered on MTV. 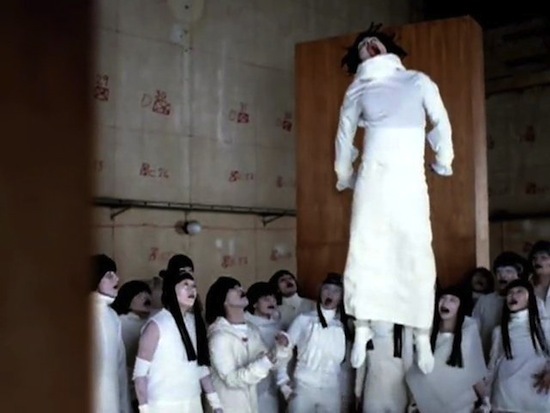 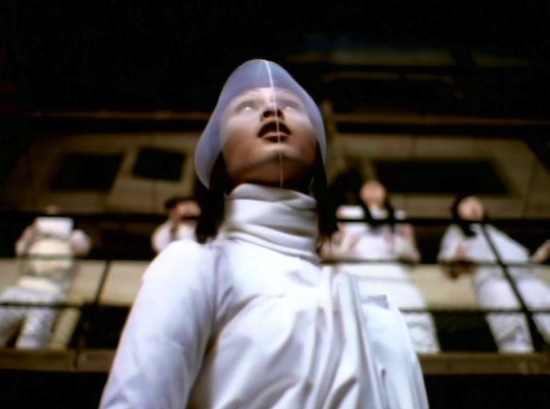 The video was directed by Johan Renck and filmed in January 1999 at the Silvercup Studios in Long Island City, New York. 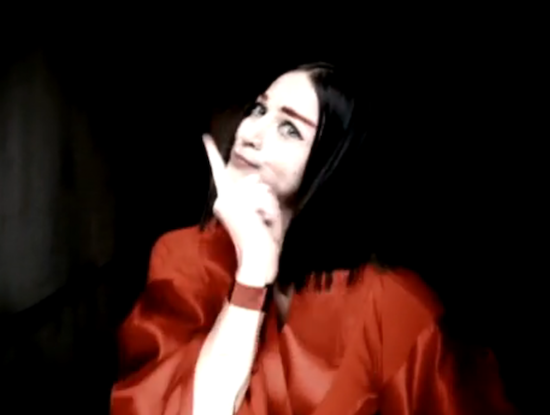 The kimono Madonna wore in the video was created by Jean-Paul Gaultier. 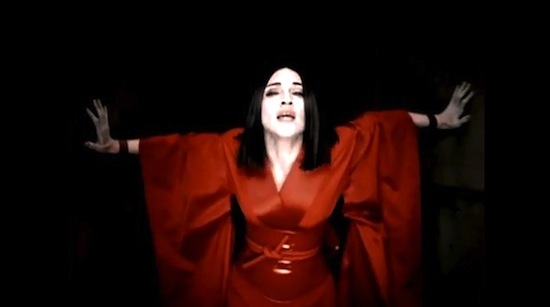 Nothing Really Matters-centerpiece of Ray of Light and a beautiful Ciccone seance for Lola!